*seating is limited so be sure to RSVP as soon as you can! Saturday November 10th, 2018 – Grateful Heart Crop! It’s crop day! 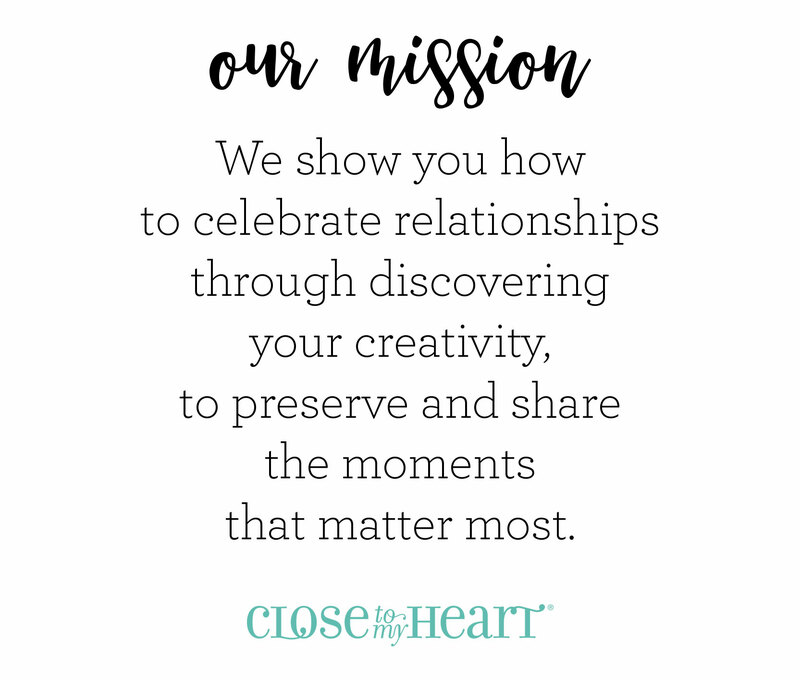 A chance to work on your own creative projects while having the opportunity to gather with new friends. 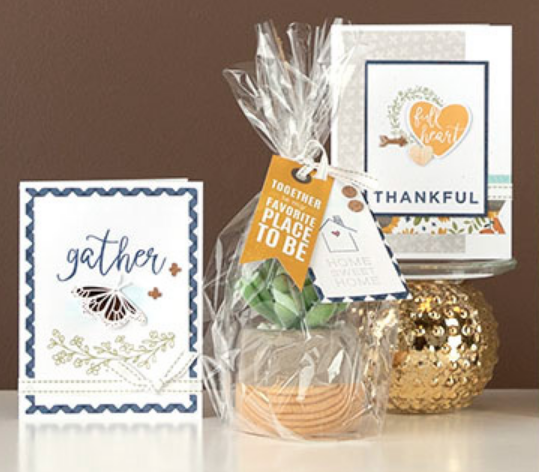 For those arriving before 10:30am only, you will have the opportunity to create a beautiful layout using the Close To My Heart Grateful Heart papers. You will also have the opportunity to use my personal stamps and inks (as needed) to complete your project – PLUS – you will receive a ticket into our day-end prize drawing where (1) lucky winner will receive a special CTMH gift from me! – You’ll want to bring some dollar bills, ladies, because we’re playing games for prize tickets and more! – Be the first to sign up for my upcoming events! – Shop ‘til you Drop with exclusive crop specials! …and this is only the beginning! Why go out to lunch when we can pick a potato from the patch and pile it high with pleasure! Yep, we’re having a potato potluck! I’ll bring the potatoes and all the fixin’s. You bring a snack, side-dish or something sweet to share with the rest of us! Grab your best crafty girlfriends and get registered in a flash – seating is limited and will surely sell out fast!